Welcome to my fourth of five Pay It Forward giveaways. For those who are stopping by for the first time, the reason why I am hosting these giveaways is my effort to pay back the kindnesses that has been shown to me over the last year . =) All the fabrics are from my own personal stash. Please make sure there is a way for me to contact you! Those who use Goggle+, leave your email address in your comments, otherwise you show up as a no-reply and I cannot reach you. 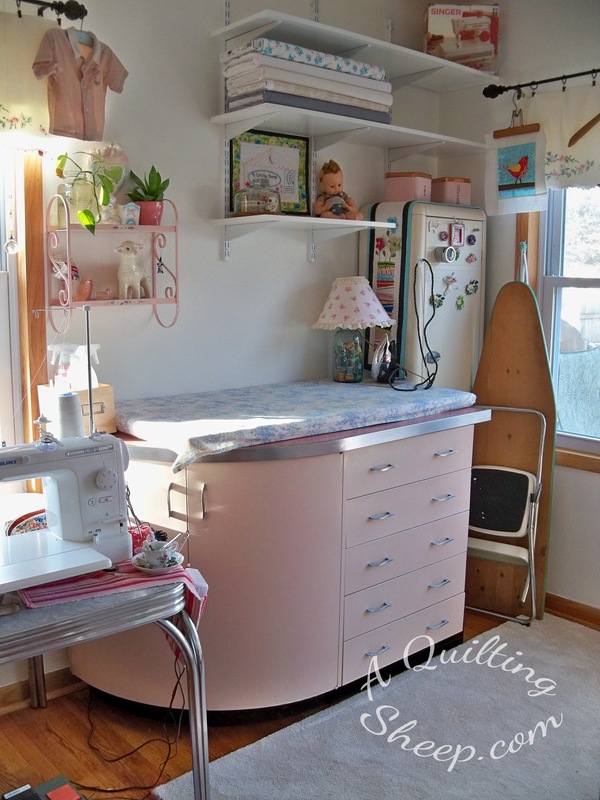 Erin @ Sew At Home Mummy has a great post on how to check your settings here. 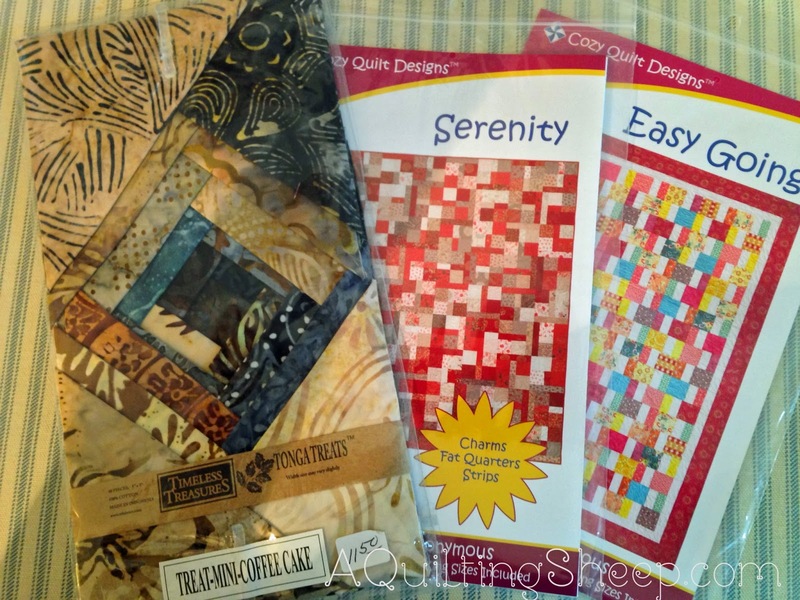 Today's giveaway is a package of Tonga Treats by Timeless Treasures (40 - 5" squares) and two patterns by Cozy Quilt Designs. Ho, ho, hi, ho, its off to work I go!! Yay! So many pretties so little time. You can't go wrong with batiks! I like the scrappy patterns. Enjoy what you are doing. Hope we can meet sometime, since we probably don't live that far apart. Hi Amy. Thanks so much for the giveaways you are doing. I love the fabric and patterns. i have a giveaway ever so often on my blog to thank my followers and friends. WOW! What a wonderful giveaway! Thanks so much for the chance to win! Love the Batiks and the patterns are so cute. Thanks for paying it forward,it always makes me feel good when I do it so I know you have to be feeling great and feeling the love from all of us. What pretty fabric! I follow you! 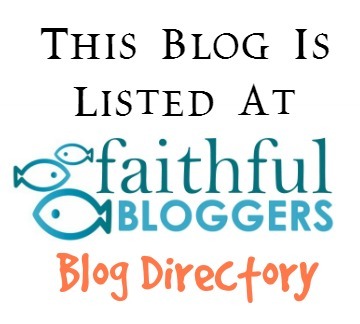 I love the tonga treats - just found your blog - love it. My hand is up in ther air!!!! These patterns are great! And I can always use more batiks :). Love Batiks. Never worked with the Tonga Treats yet, but love the simplicity of precuts. Thanks for the great giveaway. Amy...love your sweet, giving spirit. 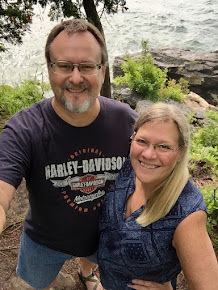 Thanks for all you do to make the blogging world a better place!! Love the fabrics and patterns! Thanks Amy - I like the Easy going pattern!! Love the giveaway. Thanks for the chance. Scrappy patterns are my downfall. Haven't met one I don't like. The batiks are really pretty. Thanks for the great giveaway and fun at work! Getting to "play" at a quilt shop is my dream job. The patterns and fabric would find a happy home with me! The fabric is so pretty. I think it would look great made up in the pattern (the red one) shown. I love working with Batik fabric and I've been wanting to try a Cozy Quilt pattern. Your giveaway is the perfect combo. Thank you for the chance to win. A girl can always add to her stash! I have some of the 'coffee cake' fabrics left from making my mother's mini quilt. I saw some 'lamb' fabrics while I was traveling, and thought of you. Love Tonga Treats, absolutely beautiful fabric. So kind of you to do this. The patterns are great, too. Love the batiks, thank you for the opportunity.